​Arizonans now have a way to understand better what it takes for our state and our children to succeed and achieve world-class education for every child. 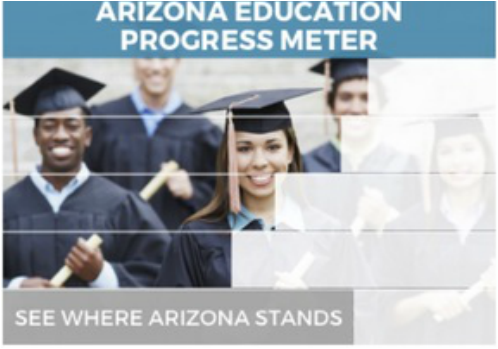 Use the Arizona Education Progress Meter to track progress in our state and in your community. 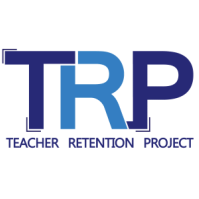 The Arizona Education Progress Meter is the result of a partnership between Expect More Arizona and the Center for the Future of Arizona with all data provided by the Morrison Institute for Public Policy at Arizona State University.